In this weekend edition of our tech deals roundup, we have the Logitech Harmony smart remote at just $30. 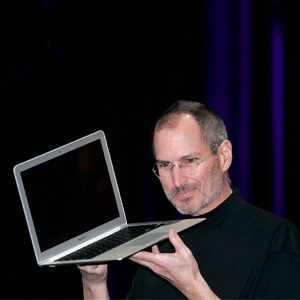 This matches its lowest price ever and is a tremendous value for the money. We also have several deals still available from this week, so be sure to check out the full roundup! Just make sure you hurry, these deals won’t be around forever! 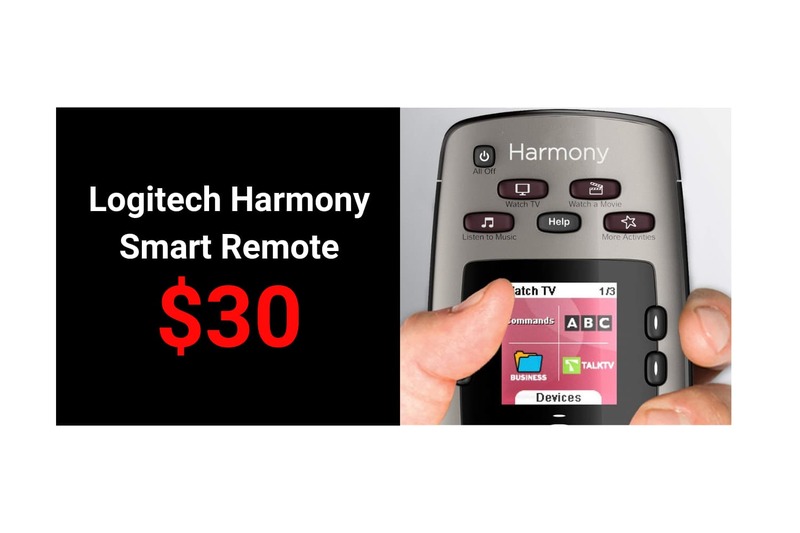 Amazon is offering Logitech’s Harmony 650 smart remote for just $30 right now—matching its lowest price ever. I have one of these remotes and it’s honestly one of the best bang-for-your-buck purchases I’ve ever made. It’s two best features are its ability to control up to 8 devices and the incredibly easy setup—forget complicated programming codes, just follow the on-screen prompts and select the gear you want to control. It’s that easy. I also like that it takes regular AA batteries, and not proprietary/degradable charging batteries. 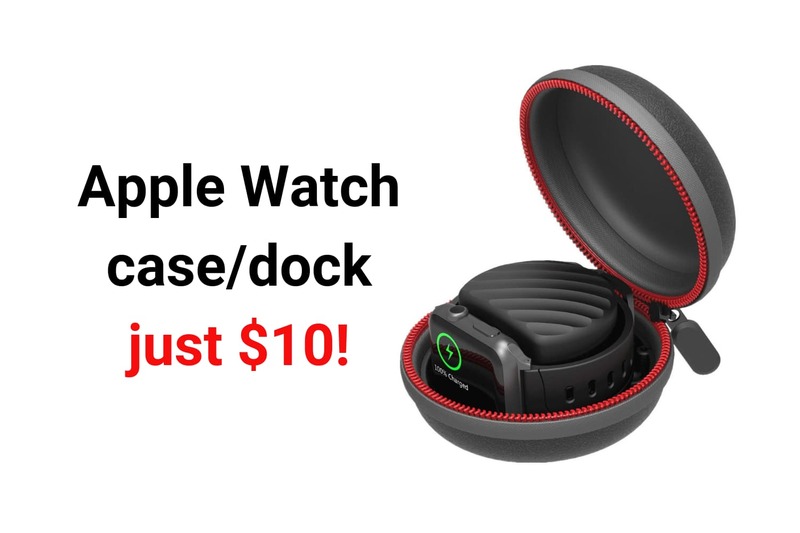 Here is a great deal on an awesome accessory for your Apple Watch. It’s essentially a round carrying case with a built-in holder for your Apple Watch charger. So not only is it great for safely transporting your Watch but it also makes a great pop-up dock for when you get to your destination. This is the lowest price we’ve ever seen on this case, as it usually sits between $13-$15, and it has a 4.5-star rating on nearly 200 reviews. Grab it now! 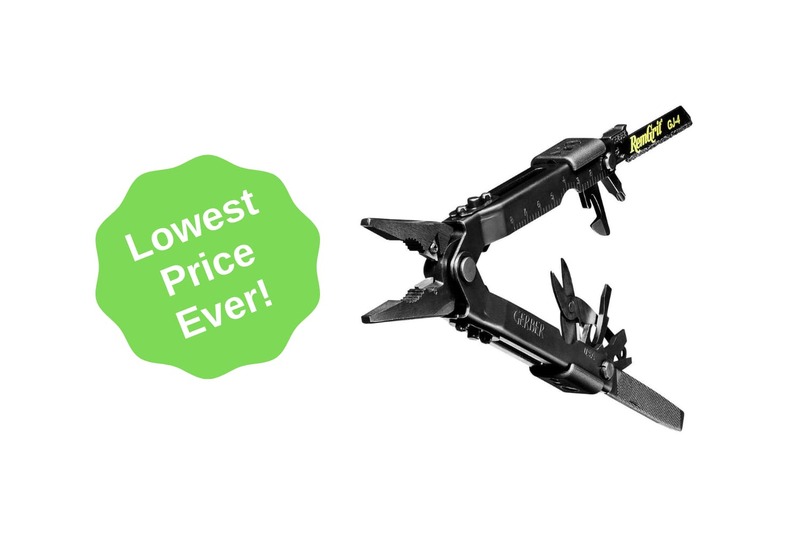 Here is a great deal on Gerber’s multi-tool needle nose pliers. Features include 12 fully locking tools, one-handed opening, black oxide coated handle, plus they’re travel-friendly. This is the lowest price we’ve ever seen on these pliers and they typically run $50—get them now! 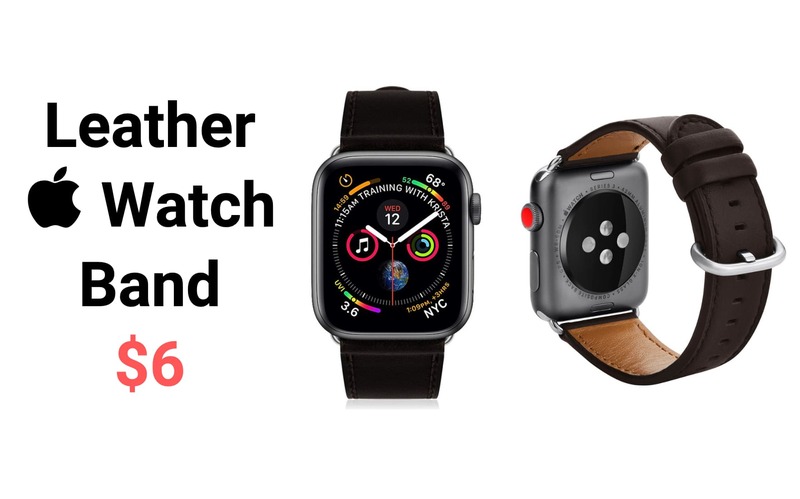 If you’re looking for a good deal on a leather Apple Watch band, look no further than this one from KADES. It has a 4-star rating on nearly 50 customer reviews, and its features include real premium leather from Greece, compression-molded perforations for better ventilation and several size options. Be sure to clip the on-page coupon to get the sale price. In need of a USB-C to USB-A cable? I’m not sure you’re going to find a better deal than this. 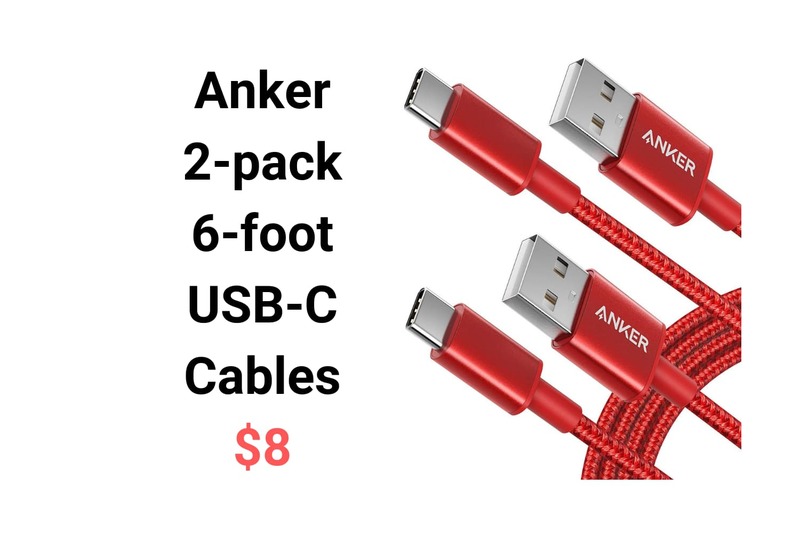 Amazon has Anker’s 2-pack of USB-C cables on sale right now for just $8. The cables are 6 feet in length, braided, fast charging compatible and tested to last through 5000+ bends. Plus they come with a lifetime warranty. Clip the in-page coupon for 5% off. 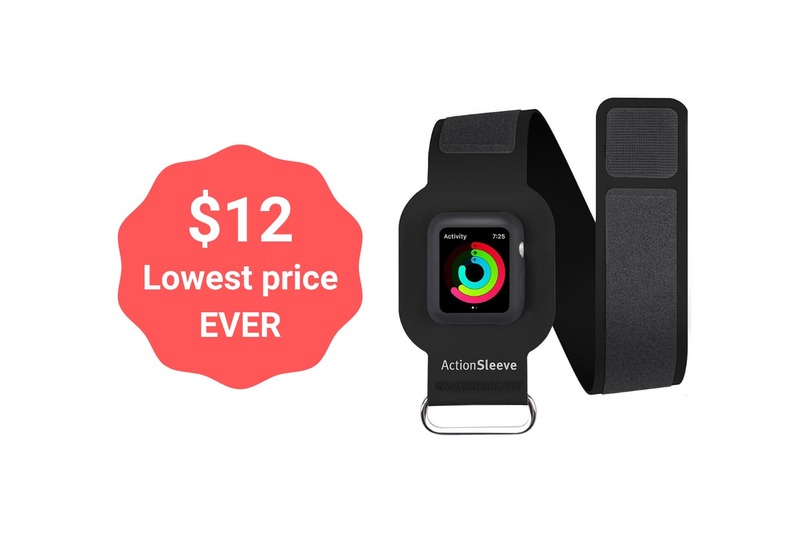 Twelve South is offering a significant discount on its ActionSleeve for Apple Watch. This is perfect for those who wear wristbands or other equipment around the wrists while working out, and it can even lead to more accurate heart readings. This is the lowest price ever for the ActionSleeve, which typically retails for $26 or higher.